FLINT — With a blend of returning talent and fresh faces, the Carman- Ainsworth basketball team is poised for a deep run in the state tournament, but they’ll have to do it without Ja’kavien Lewis, the team’s leading scorer and playmaker a year ago. Still, the Cavaliers enter the season as a serious title contender. The Cavs return many key players from last season’s squad that lost to eventual-champion Clarkston in the state quarterfinals, including the Fletcher brothers. Michael, a big man who can also play outside, was ranked as the ninth best player in the entire state, according to the Detroit Free Press. Witham was also hoping for a leap from Jayden Nunn, and he’s done just that, leading Carman-Ainsworth in scoring in two of the first three games. Donnal Conway, a scorer with a nice handle, will provide some leadership and consistency, while Witham figures out his rotation. The addition of the freshmen tandem of Mehki Ellison, an undersized point guard, and Isaiah Jones, an athletic wing, have added depth, as well. 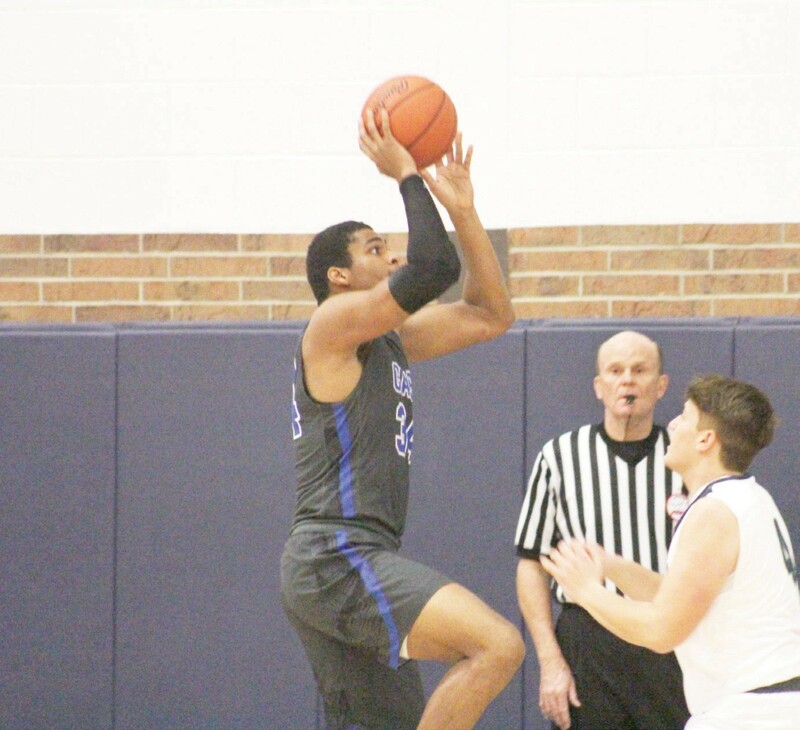 Carman-Ainsworth’s road to Breslin will be a tough one in the Saginaw Valley League, which includes a dangerous Davison team, feisty Lapeer and Grand Blanc, which was ranked third in the state heading into the season.